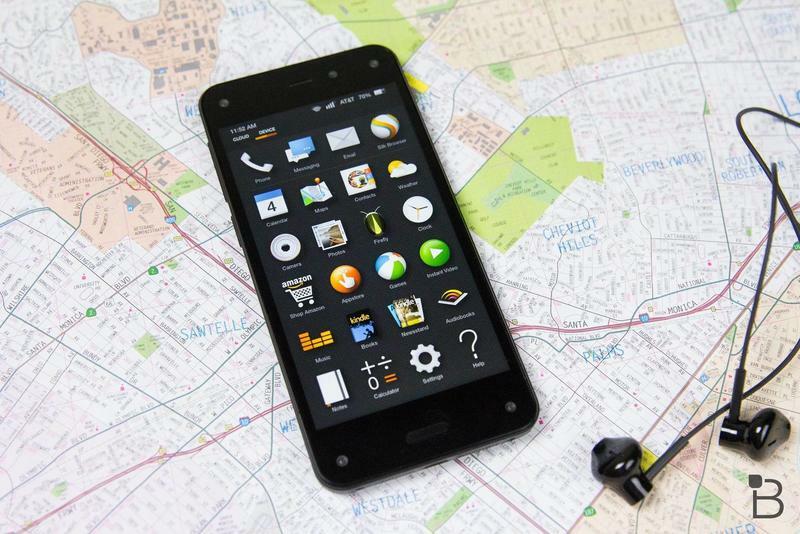 When Amazon first unveiled the Fire Phone, we knew the $200 on-contract price would be a problem. 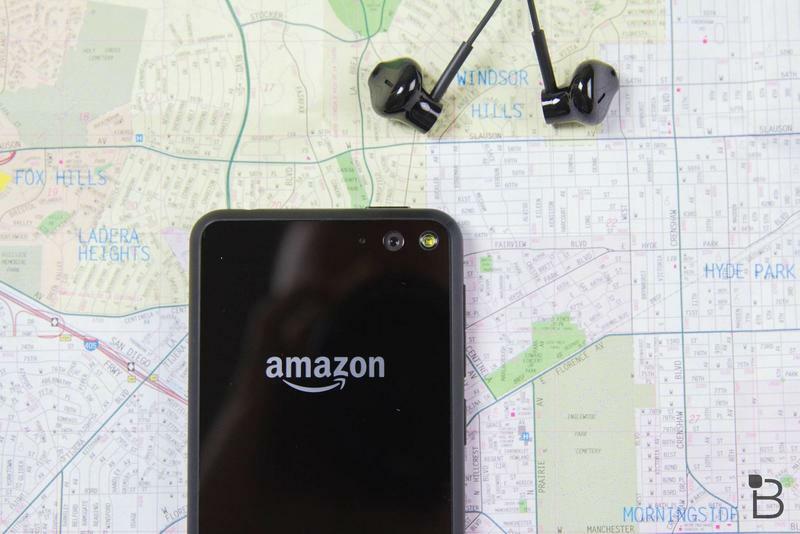 People might be willing to pay that much for a new iPhone or a flagship Android device, but an Amazon handset? Last week the company finally revealed just how poorly the device actually sold, and now it’s admitted that it got the price wrong as well. Limp is referring to the company’s brutal price cut, which dropped the Fire Phone from $199 on-contract to just 99 cents. That still wasn’t enough to boost smartphone sales apparently, suggesting the Amazon was wrong about more than just the price. Inking an exclusive deal with AT&T was almost definitely a mistake – it should have been more widely available. The device’s mid-range hardware and bland design probably didn’t help either. 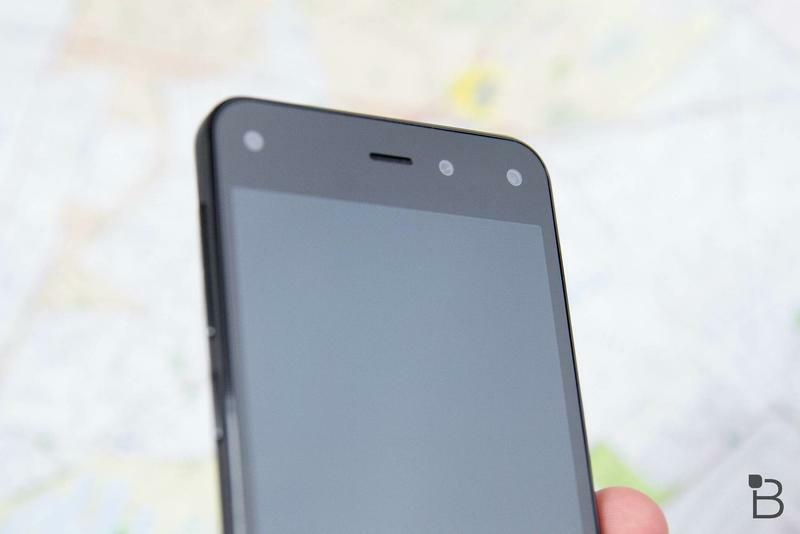 Don’t get me wrong, the Fire Phone still packs some impressive features. Its 3D display works surprisingly well thanks to those four front-facing cameras, and anyone who already uses Amazon on a regular basis will appreciate the close integration between hardware and services. Still, it sounds like even the company’s biggest fans were turned off by that high price. 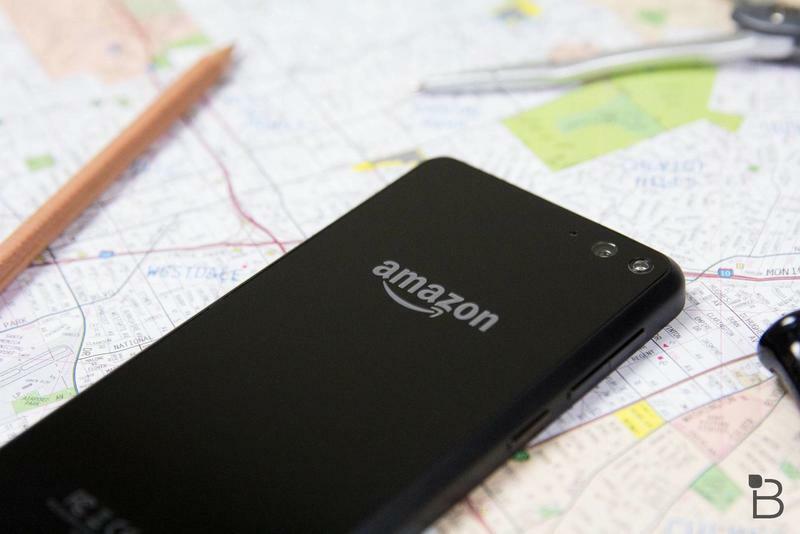 It’s unclear if Amazon will try next year with another smartphone, though the company’s never been afraid to pick itself up and try something again in the past. 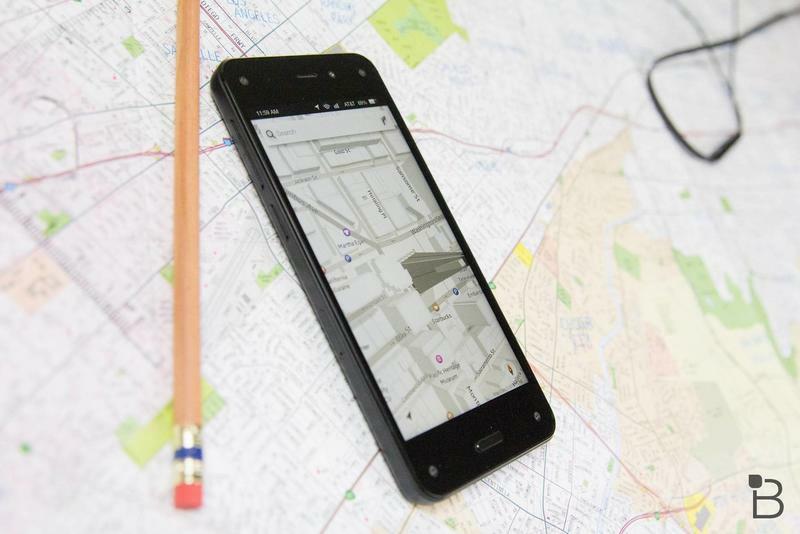 If we do get a Fire Phone 2 we’re guessing it will launch at a much lower price though, and hopefully it will be more widely available and off contract.